Sorrow all but rules the Court of Tears, in a land gripped by perpetual grief, forever mourning her brother who died just days before Sorrow was born. By day she governs in place of her father, by night she seeks secret solace in the arms of the boy she's loved since childhood. 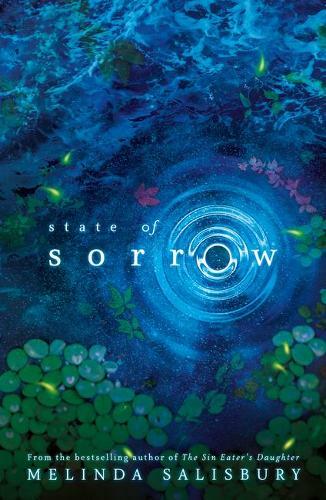 But when her brother is seemingly found alive, and intent on taking control, Sorrow has to choose whether to step aside for a stranger who might not be who he claims to be, or embark on a power struggle for a position she never really wanted.